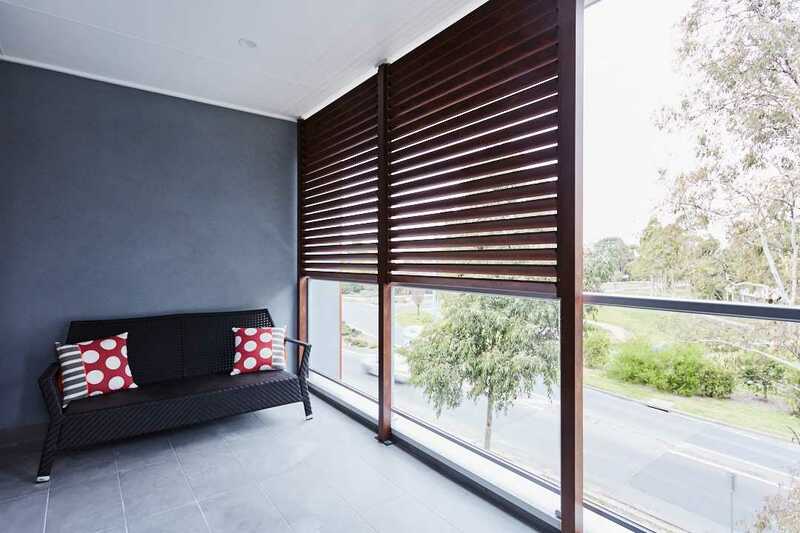 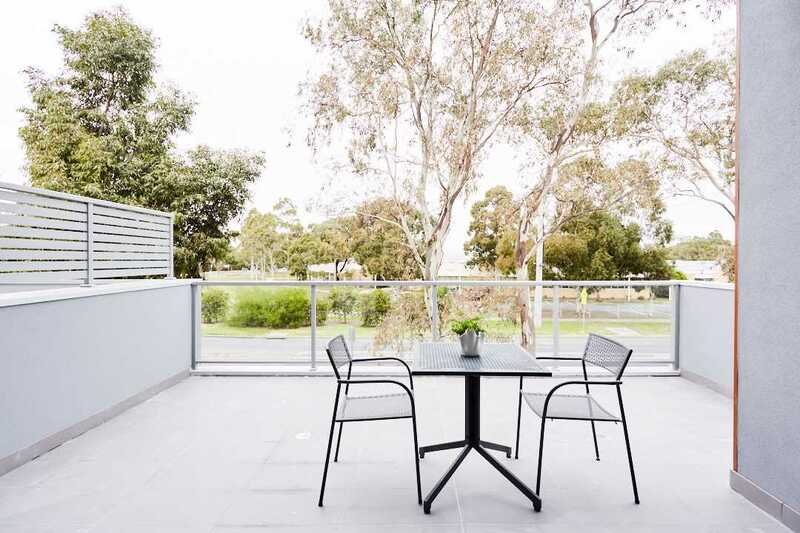 Situated near Plenty Gorge Parklands and close to Westfield & Axis Shopping Centres, RMIT, Marymede, South Morang train, buses, cafés, restaurants and the area's best amenities a stone's throw away, this unique development offers exclusive living in an ideal location. 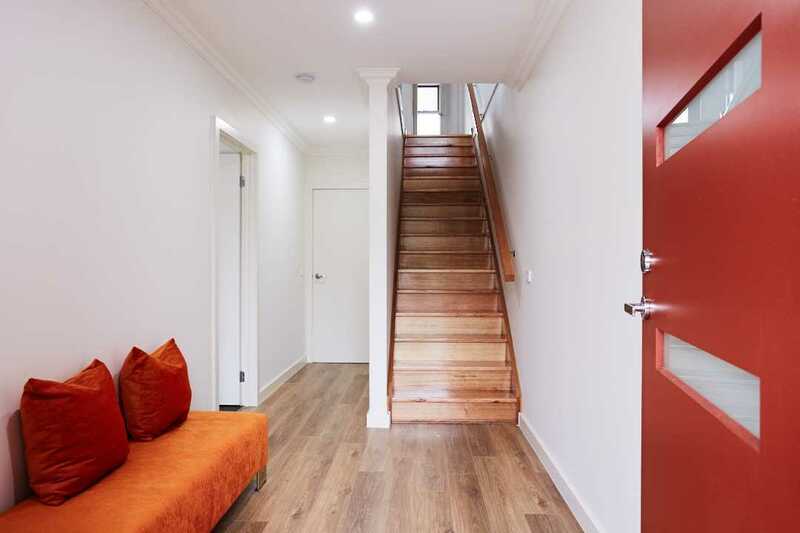 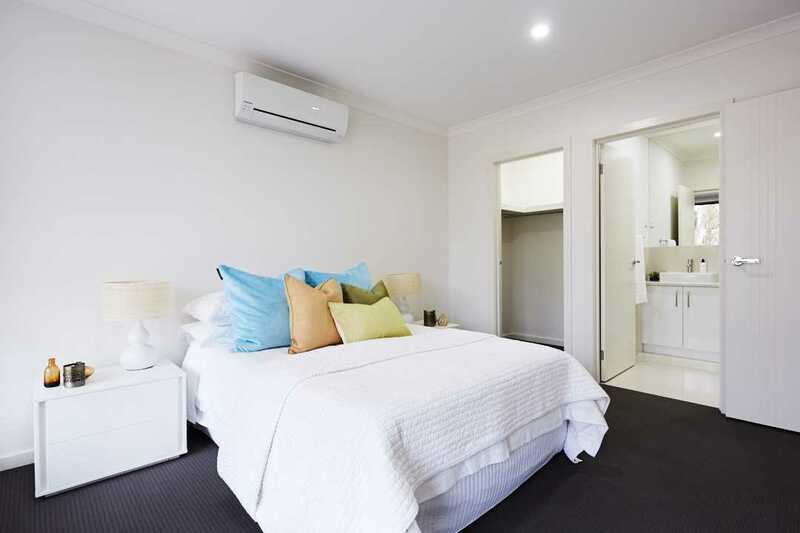 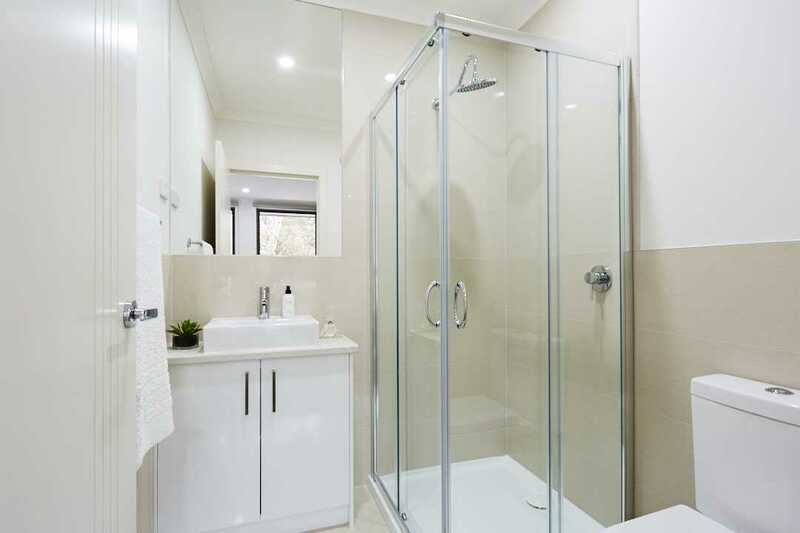 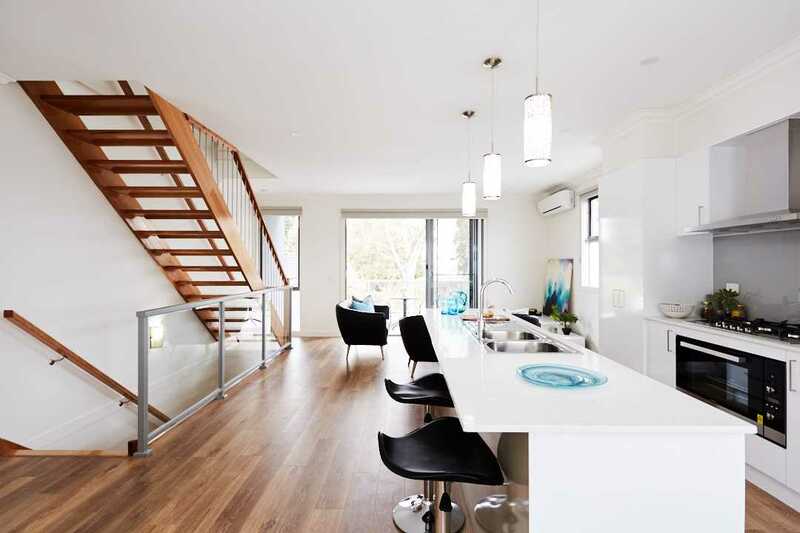 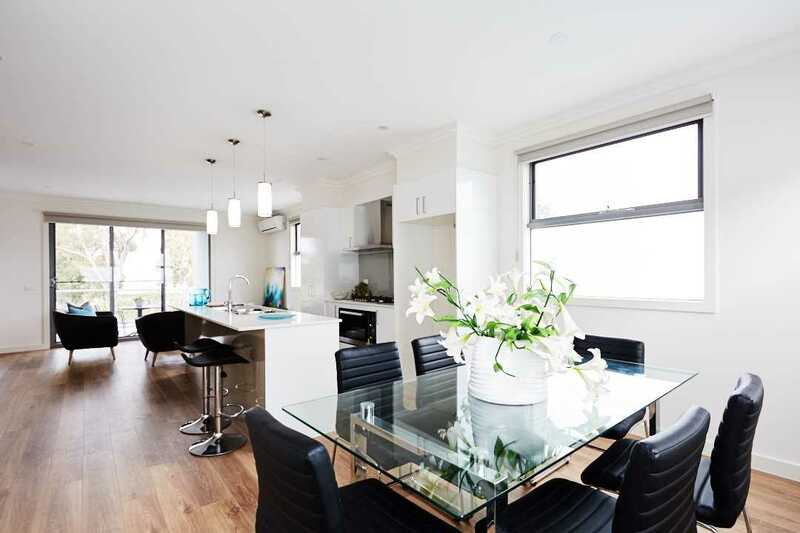 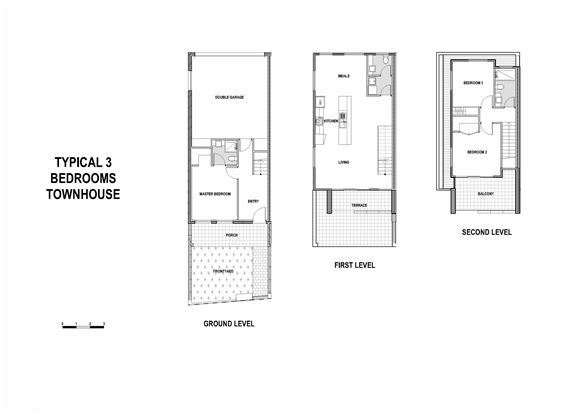 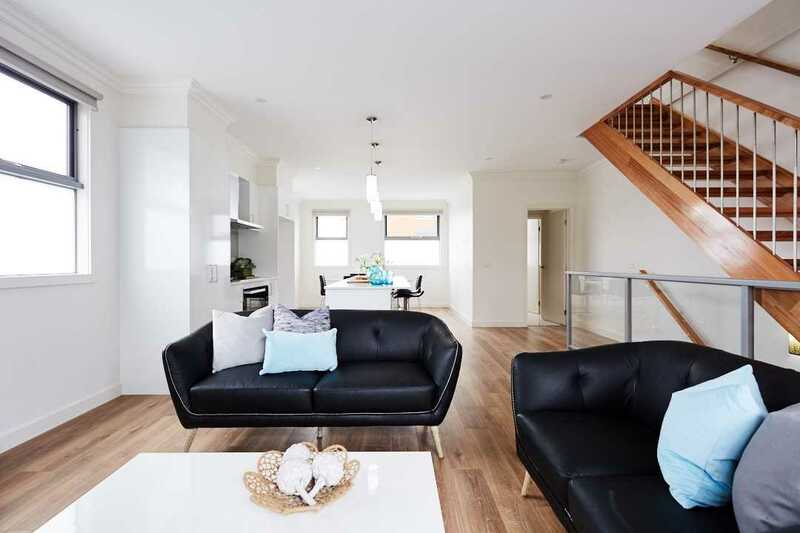 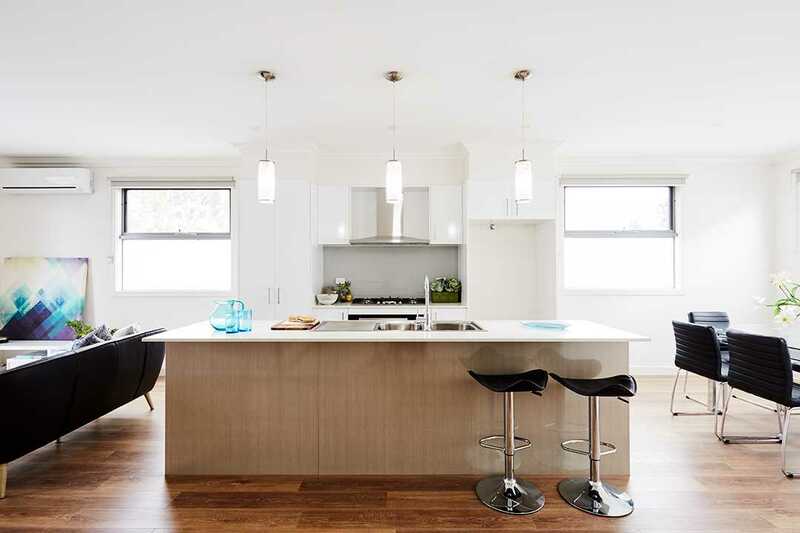 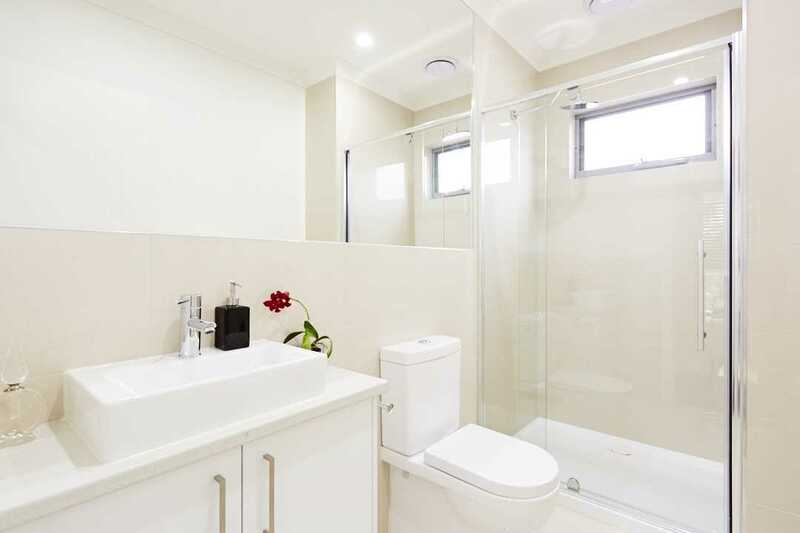 This architecturally designed three level townhouse offers an open plan two bedroom design, featuring walk in robes and ensuite to master, multiple living zones and a stunning Caesar Stone kitchen with glass splashback and stainless steel appliances all sunbathed in natural light. 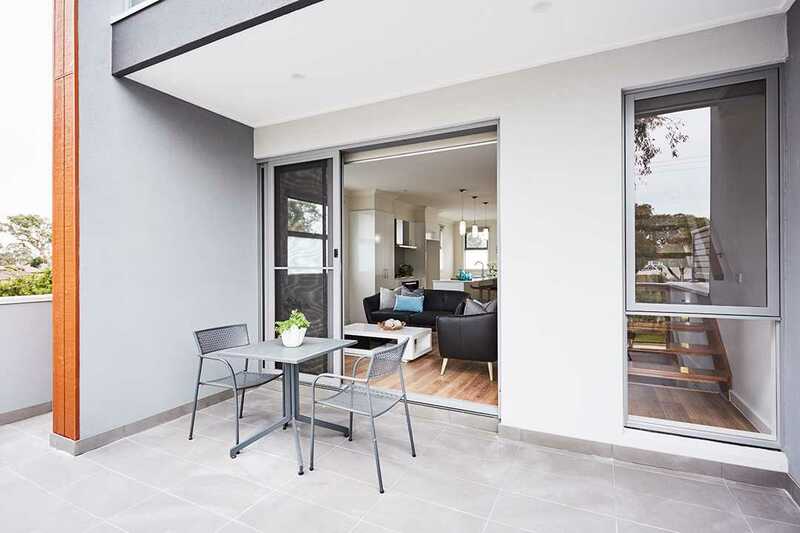 This perfect package is completed by large balconies - perfect for year round entertaining, remote garage with internal access, high ceilings, porcelain tiles, Australian made solar hot water, solar electricity, full front and rear landscaping and all are NBN ready. 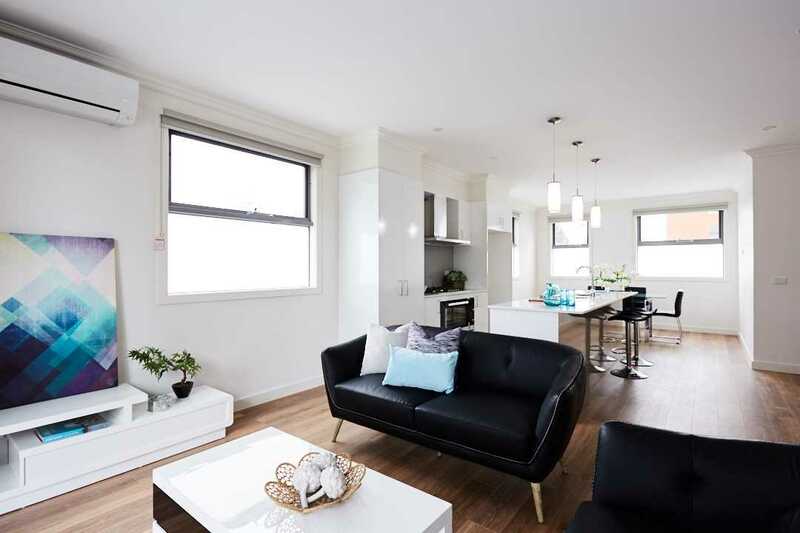 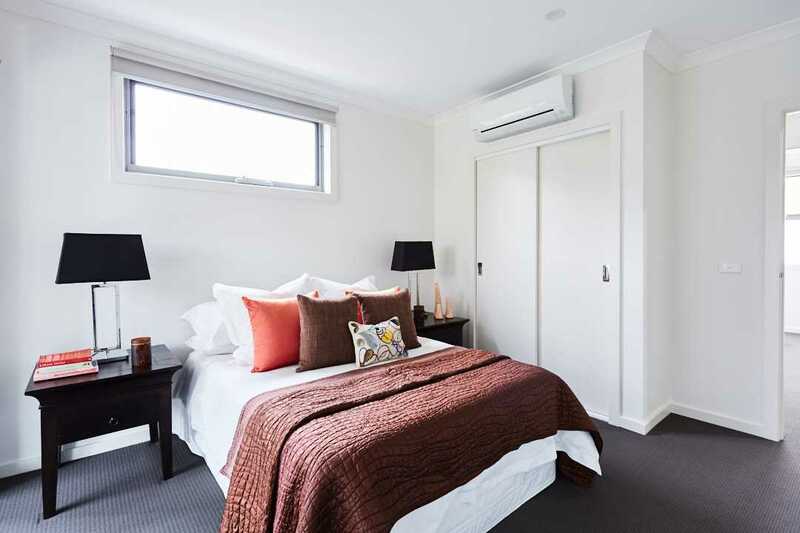 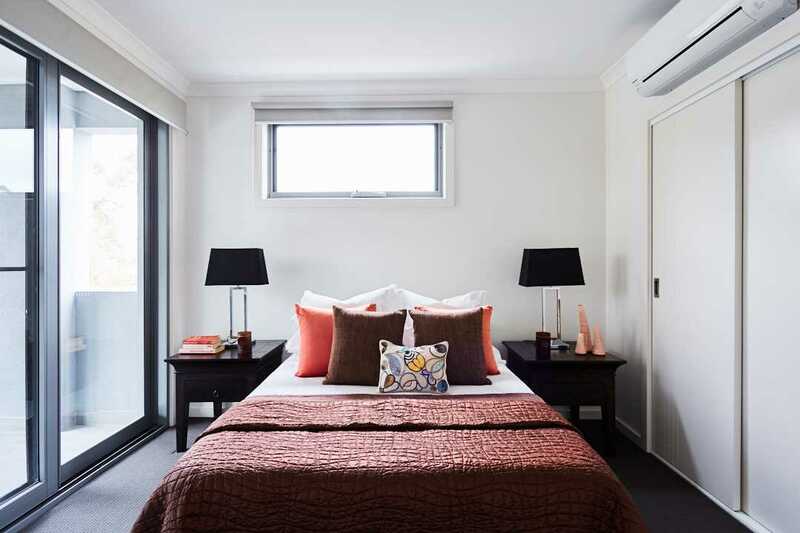 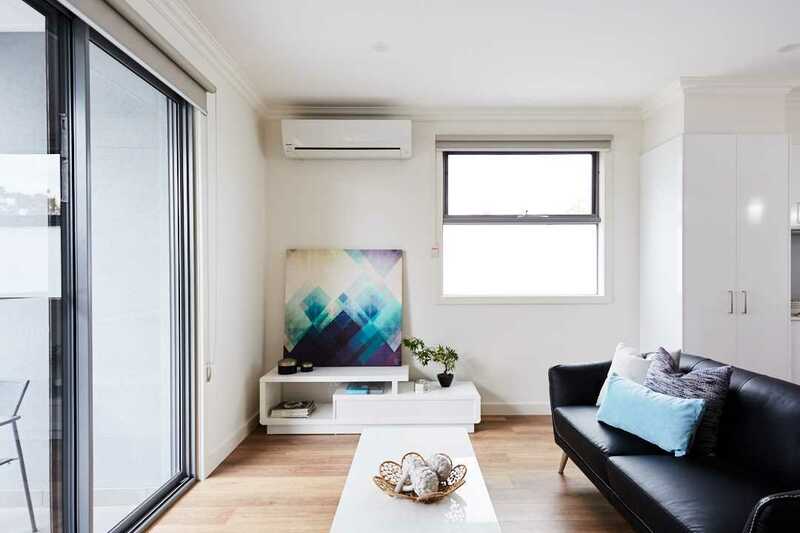 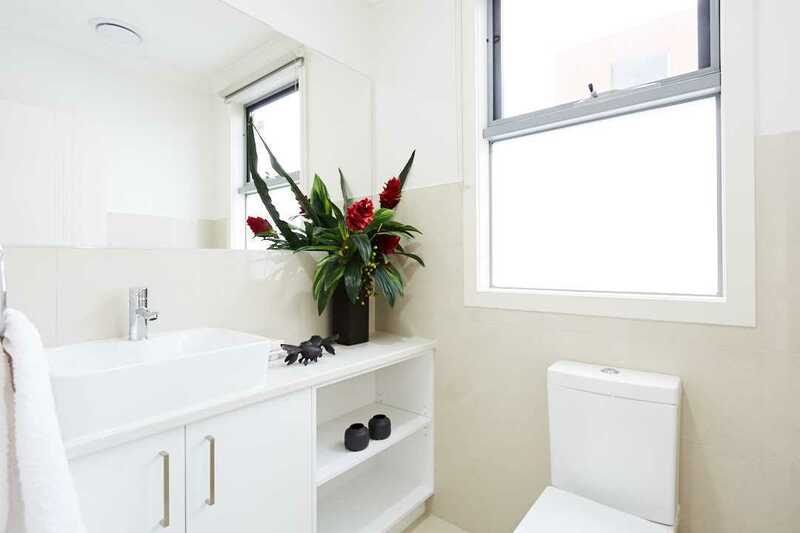 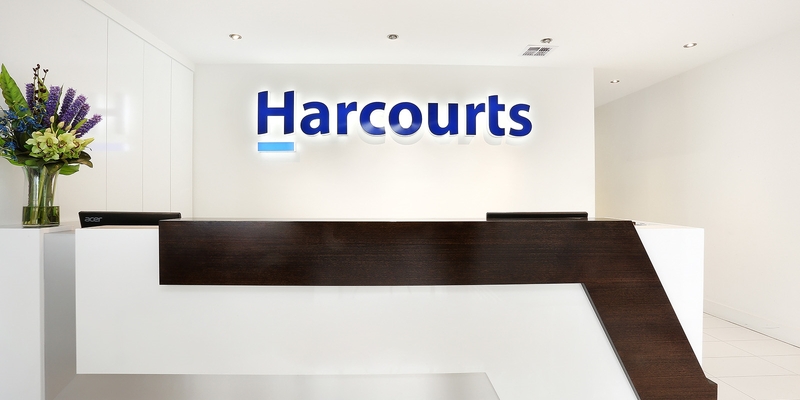 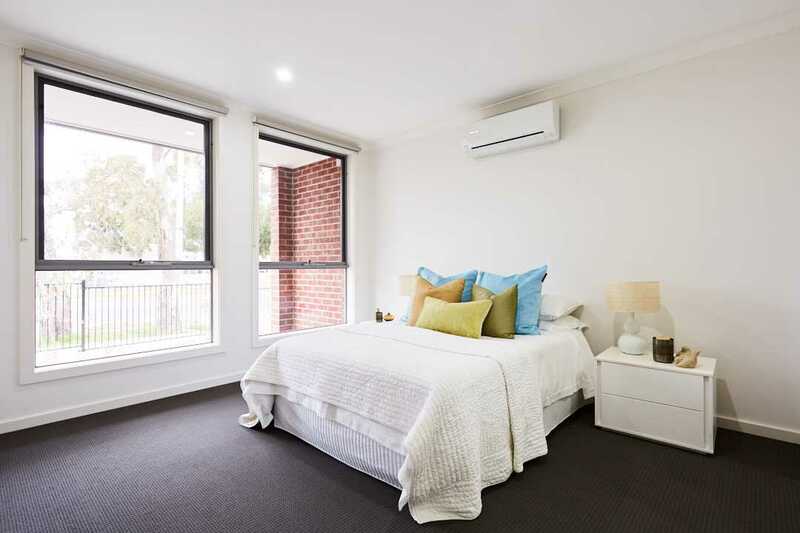 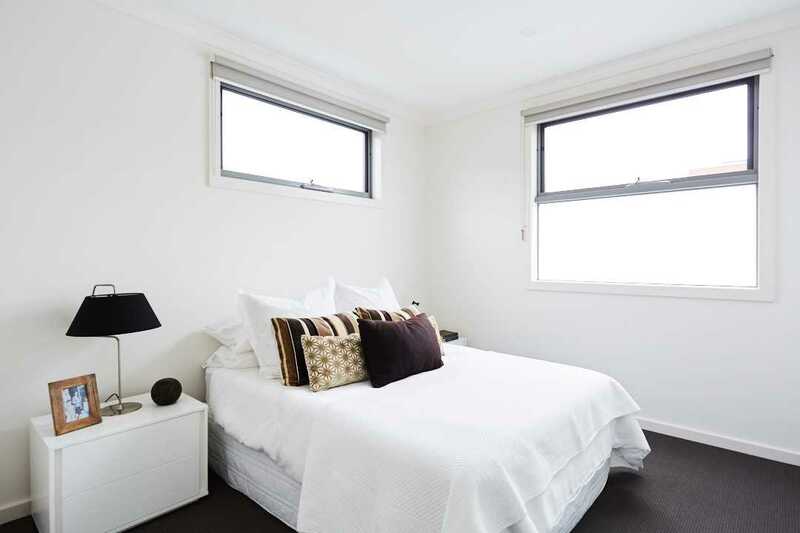 Low maintenance living with comfort and space to suit young downsizers, astute investors and first home buyers with grant applicable, off the plan purchasing with display available to view finishes.